After the failure to form a new government, Chancellor Angela Merkel has made it clear she has no intention of withdrawing from the race. New elections in Germany are looking ever more likely. 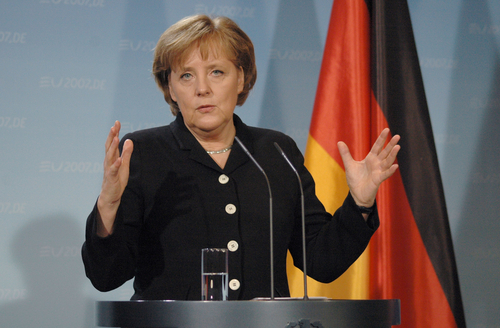 Merkel appeared on TV on ZDF and said that she had not thought of resigning. Federal President Frank-Walter Steinmeier urged the parties to make a new attempt to form a government. The SPD, however, reiterated it will not agree to a grand coalition.